Tabaco Church in the Municipality of Tabaco in Albay stands breathtaking in its beautiful and enigmatic simplicity. The Tabaco Church, also known as the Saint John the Baptist parish Church, was one of our stopovers during our tour in Bicol in 2014. Tabaco, as a small town, was established by the Franciscan friars in the late 1500s, with St. John the Baptist as patron saint. It gained independence from the old town of Cagsaua in the early 1600s during the term of parish priest Father Pedro de Alcareso. 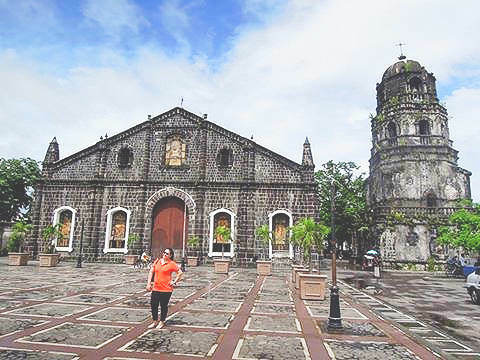 Bicol Region, which is typified by a volcanic topography because of Mayon Volcano, is rich in dark volcanic soil and stones from which the Tabaco Church is constructed. Like many churches in the Philippines, Tabaco Church is located in the city center. It was not grand if you would compare it, say, to the heritage churches of Bohol. However, this fact does not diminish Tabaco Chruch’s allure. In truth, the simplicity of its façade would draw any visitor closer. 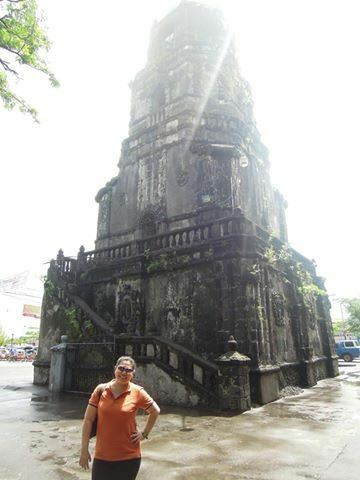 I would even consider one of Bicol Region’s many cherished landmarks. 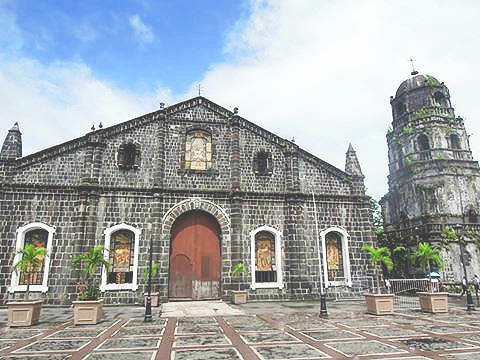 As a testament to Tabaco Church’s significance, it was declared as a National Cultural Treasure by the National Museum of the Philippines, one of the only two such sites in the Bicol Region. Another characteristic of Tabaco Church that is easily noticeable, and perhaps puzzling, is that its belfry is disconnected from the main church. 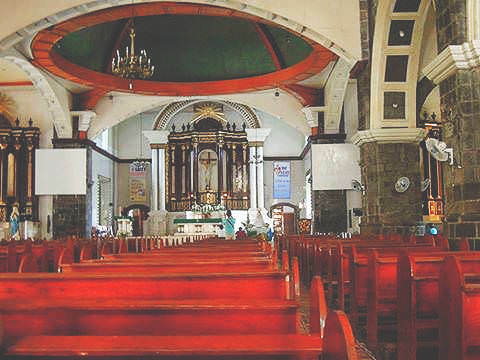 This architectural style is common among churches in the Ilocos Region. The reason behind this construction style was to spare the main church during the collapse of a massive belfry during earthquakes which are fairly common in the Philippines. This bell tower, meanwhile, is intricately designed with rococo patterns, in absolute contrast to the simplicity of the main church. On the stones of the church, one may see mason’s marks inscribed during construction of the building upon closer inspection. Historians revealed that these marks are a rarity among buildings in the country. 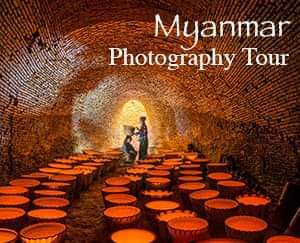 Another mind boggling feature of the Tabaco Church is the compartments in its floor, which remain a mystery even among heritage experts. 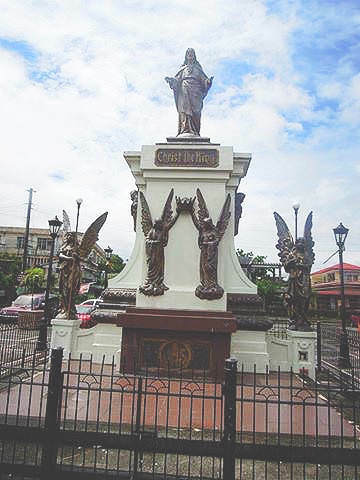 In front of the Tabaco Church is a spacious plaza; in the middle of which is a monument of Christ the King surrounded by angels that act as sentinels. Amazing! Thank you for this post. :) I feel like I stepped into the place after more than a decade just by reading. 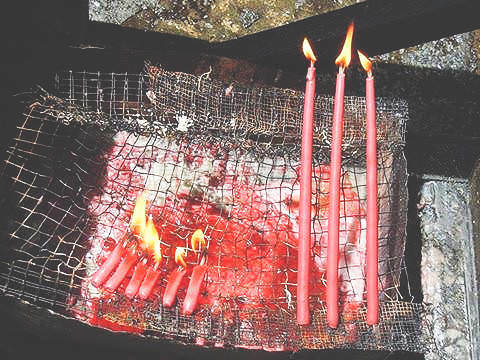 My dad hails from Tabaco, and we usually set aside some time to visit that church. You are welcome! Thank you also for dropping by. beautiful and splendid indeed!!! I loved that the masons left their marks!!! wow!! Wow, really? Now, I am really more interested with India. Thank you also for dropping by! Yup, really magnificent piece of architecture. Thank you for dropping by!